I have found that most of my clients set items aside that they want to use as we come across them during the organization process. For example, a client recently found a pair of earrings and a ring that she had not seen in a while and she wanted to remember to wear them. Typically, a client will put these things on a tabletop or set them aside in a kitchen drawer thinking they will remember where they are. The truth is that by setting things aside, you are actually creating more clutter and will most likely forget where you stashed them. It is so exciting finding things that you either thought were gone forever or that you forgot you even had. One of the goals of getting organized is to know exactly what you have and where everything is located within your home. My client and I resolved to keep the earrings and the ring with her other jewelry. 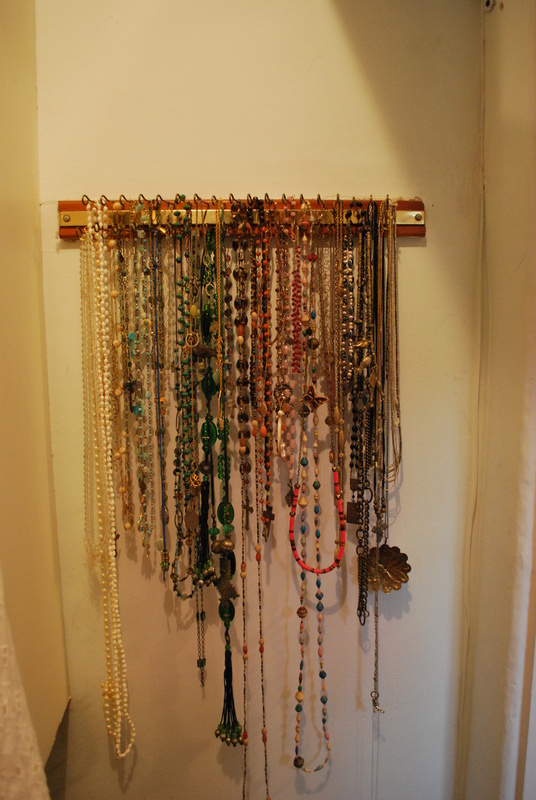 We went through her entire jewelry collection and sorted by most used, seldom used and were also able to get rid of the items she no longer wanted. The rediscovered ring are easily seen and there whenever she has the occasion to wear them. 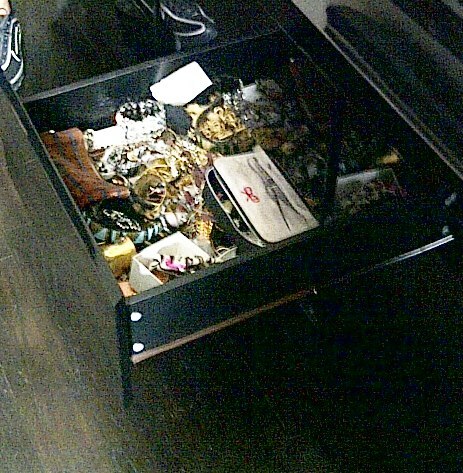 As you can see, my client was good at keeping most of her jewelry together but she often tossed other items that did not belong with her jewelry into the drawers. So remember not to set things aside while you are organizing. You will only create more work for yourself and you will probably forget where you put the items anyway!